According to a real estate agency, which compared prices of 1, 5 million flats, prices of older properties in Czech Republic rose in the year 2016 an average of 9.5 %. This is caused by Prague, the capital city of Czech Republic, where the average price of houses is € 150 000. 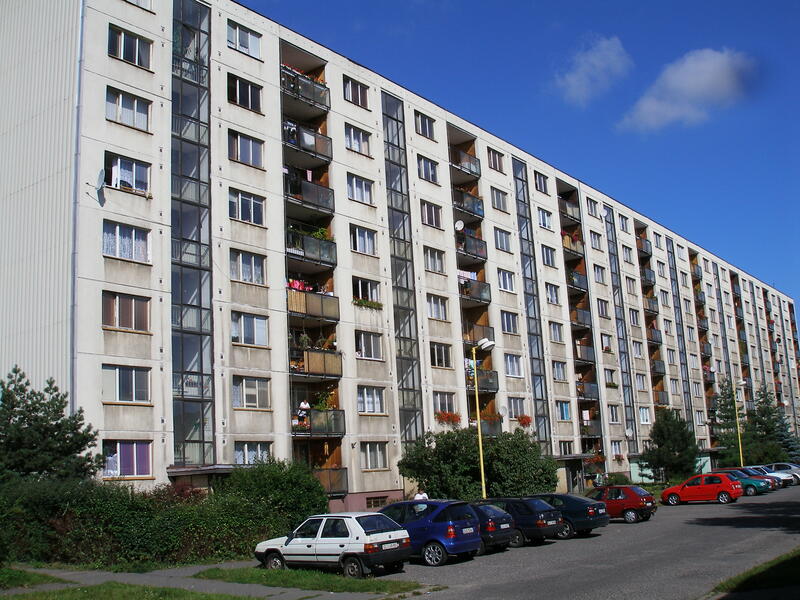 In Prague prices of older flats rose of 15 %. Prices of properties differ a lot in different regions of Czech Republic. For example, in the north of Czech Republic, prices don’t really change. According to experts, growth of prices is caused not only by low-cost mortgages, but also a high demand for quality housing.